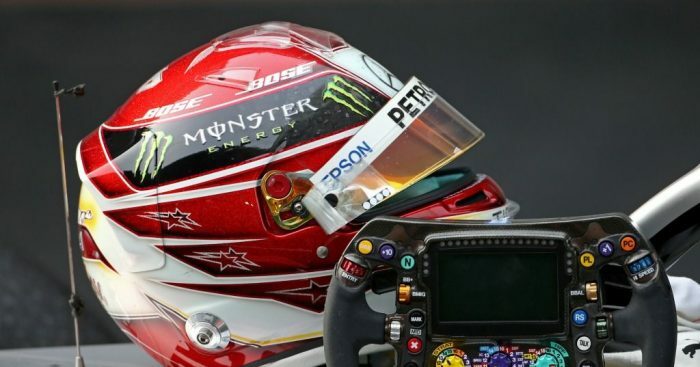 Hamilton is World Championship leader once again by six points after recording back-to-back victories and his 75th win of his glittering career. Once Hamilton got the better getaway compared to pole-sitter and team-mate Valtteri Bottas, the rest was history. But, whilst the win was straightforward, his weekend as a whole was not as easy. “Through the weekend, the car’s really not liked how I drive at this track,” said Hamilton. Hamilton was also delighted to mark the 1000th World Championship event with yet another Mercedes 1-2. “It’s not been the most straightforward of weekends but what a fantastic result for the team. Everyone has worked so hard,” he added. “Valtteri was quick all weekend, he did a great job today, and to have a one-two together is really special on the 1000th GP. He then added to Sky Sports F1: “I was just happy I was able to move forwards and make improvements in areas.